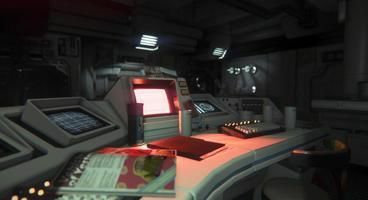 Some actual in-game shots of the alleged Alien: Isolation from Total War developer Creative Assembly may have surfaced. A series of tweets link to pictures suitably sci-fi and fertile for xenomorph shenanigans. 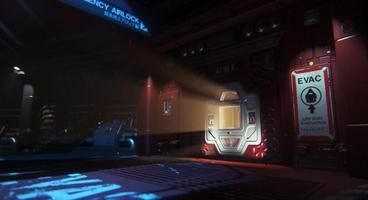 None of the images carry any description but one of them clearly shows a motion detector, known for its noisy squealing on alien movement around ducts and corridors. 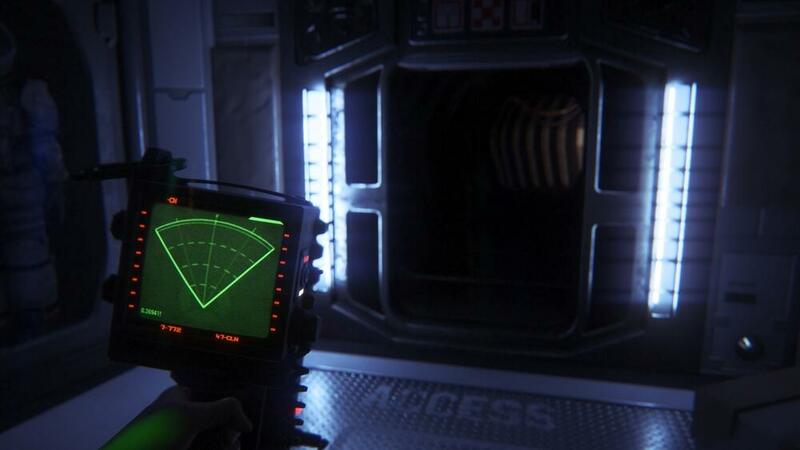 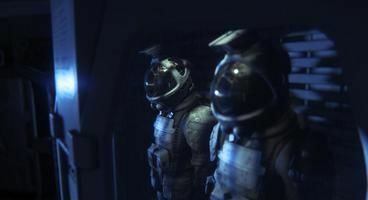 SEGA is yet to officially announce Alien: Isolation which is heavily reported to be with Creative Assembly. The tweeted images came from Twitter user lifelower. 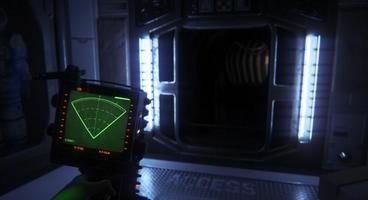 Could they be real or some fancy fake art? After the Fallout 4 trolling we all received our gamer hearts are fragile.